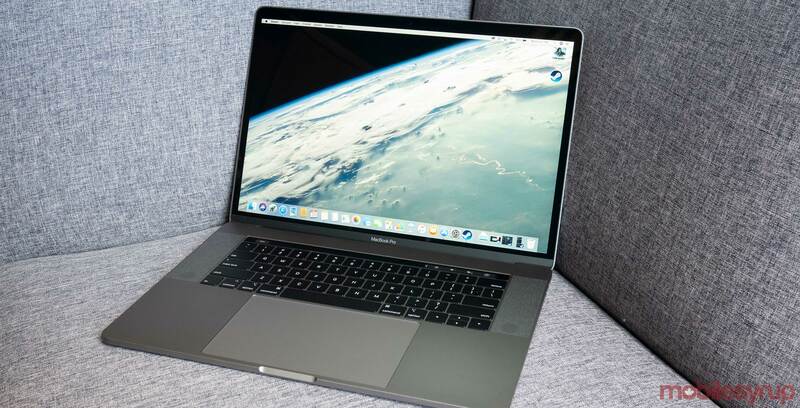 For the first time since it released the 2018 15-inch MacBook Pro, Apple has started to offer refurbished models of its flagship macOS laptop. First spotted by MacRumors, initial stock of the refurbished models, which are discounted by 15 percent compared to the price of a new unit, quickly sold out. However, more stock is likely to come. If you’re interested in purchasing a refurbished model, you can use Refurb Tracker to receive a notification when Apple restocks its supply. While Apple hasn’t officially confirmed this to be the case, it’s believed the company redesigned the 2018 model’s butterfly keyboard mechanism to address the reliability issues with past models. Like new model MacBook Pros, refurbished models come with a one-year warranty from Apple. Consumers can extend the warranty to three years by purchasing AppleCare+ within the first year of buying their new computer. In Canada, AppleCare+ for the 15-inch MacBook Pro is priced at $379.